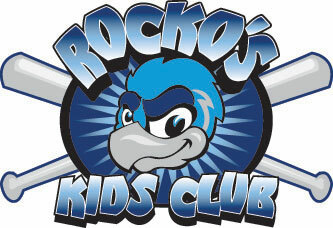 February 26, 2008 - Join Rocko the RiverHawk at the new Great Clips, 3818 W. Riverside Blvd. on Friday. The Stateline's top mascot will be there 3:30-5:30 p.m. for afterschool specials, including $5.99 haircuts. Rocko will sign autographs and be available for photographs.